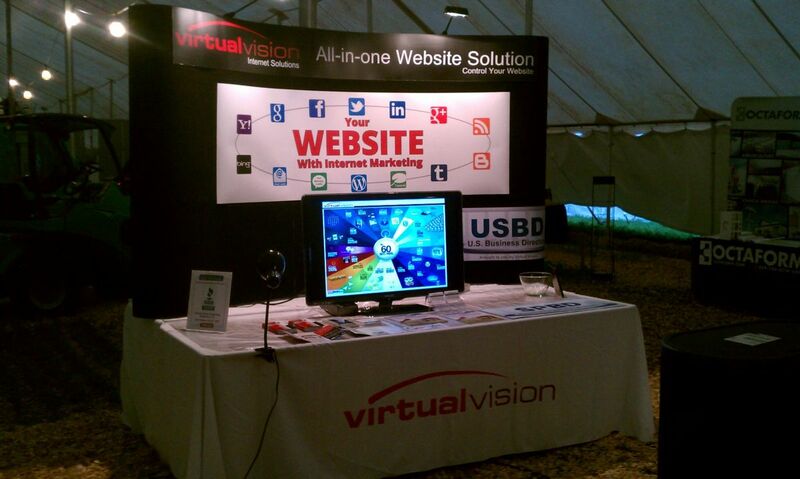 Virtual Vision will be at the Portage County Farm Technology days! Virtual Vision will be at the Portage County Farm Technology days! Come check out our booth and what we can offer you! 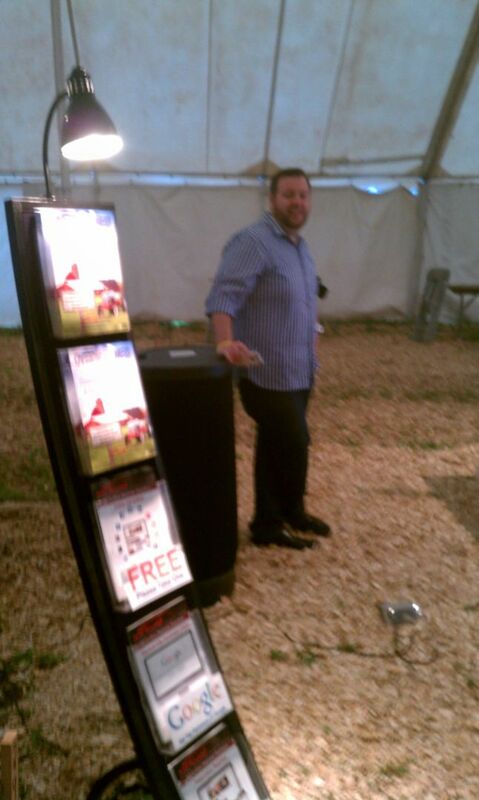 Find Chris at our booth, or other Virtual Vision members around the event! Let's grow your business online. Hope to see you there!